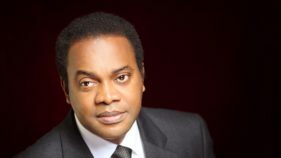 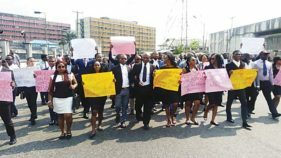 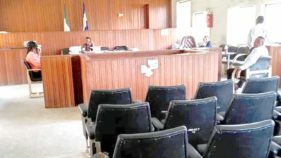 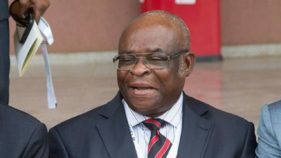 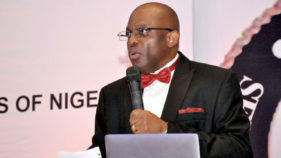 Integrity Group of Nigerian Lawyers (IGNL) has flayed the debate among lawyers over the suspension of Justice Walter Onnoghen. 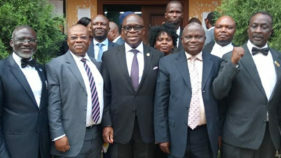 The Nigerian Bar Association (NBA) has pledged to ensure that it contributes to the success of the 2019 elections in a non-partisan manner. 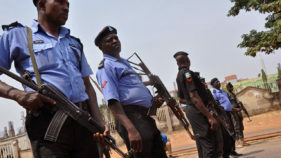 A call by the Civil Society Organizations (CSOs) that the huge amount of money allocated to the federal and state governments in the name of security votes be banned is long overdue.